504 Main by Holly Lefevre: Dreaming of New Dining Room Chairs! My furniture is a mixture of old and new. 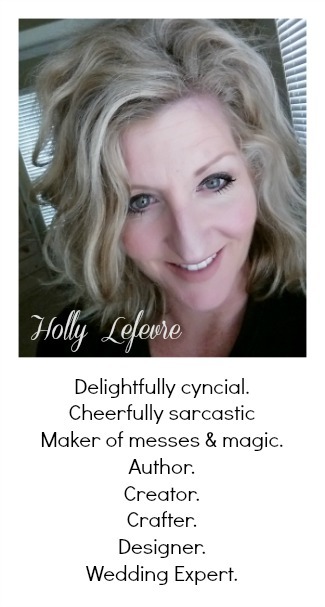 I like the eclectic blend and let's face it...I love a deal. My dining room table is from a dear friend. and found it easier to sell their furniture than move it across the pond. and better yet it reminds my of her and her sweet family. 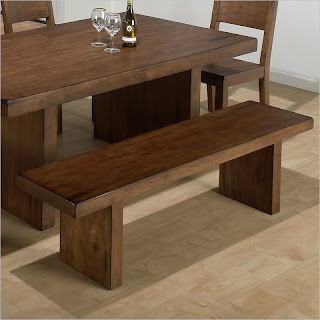 The only drawback...the dining room chairs were weak...and now it has only taken me about 5 years to get looking for new dining room seating. Seriously, the current chairs are a safety hazard - pretty to look at, but scary to sit in. I have considered taking them apart and re-gluing and reinforcing...but it really does not seem worth the effort...I am not sure it would actually help anyway (it has been done once already!). 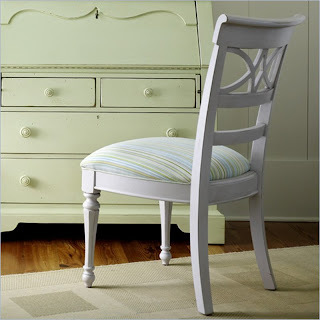 So on the hunt I go for new dining room chairs. 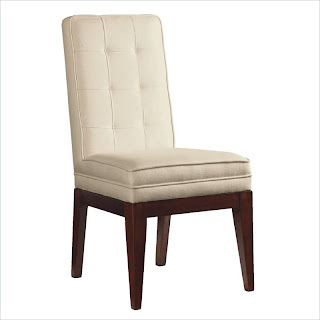 I am thinking that a couple dining room chairs with arms would mix nicely with some armless chairs...but a fun banquette would be a great design detail too - and my kids would think it was cool! 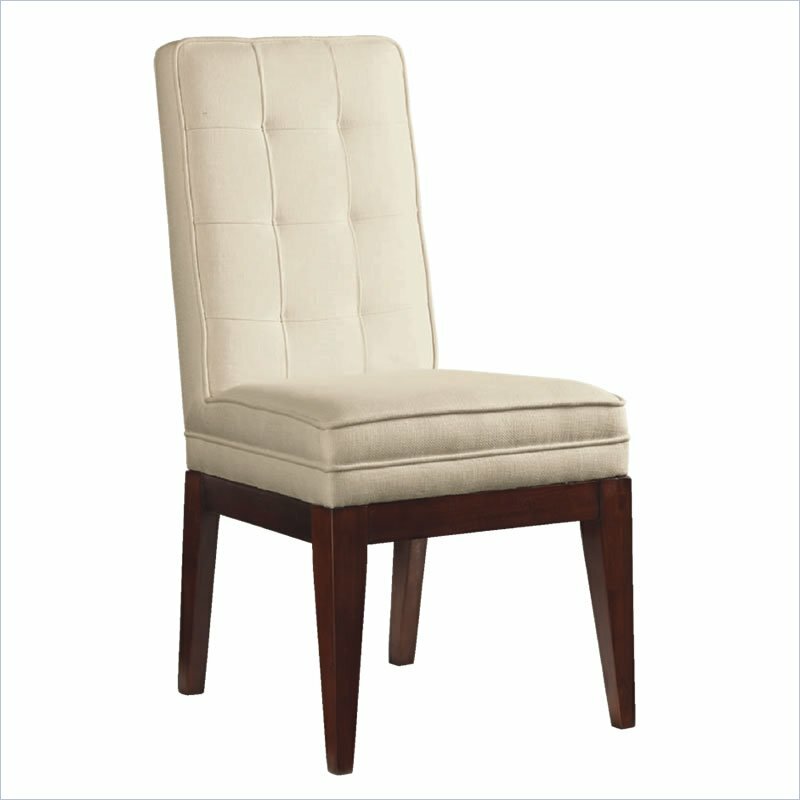 My current chairs are all wood with leather seats but I think to brighten the room up a color like white would be fabulous too. 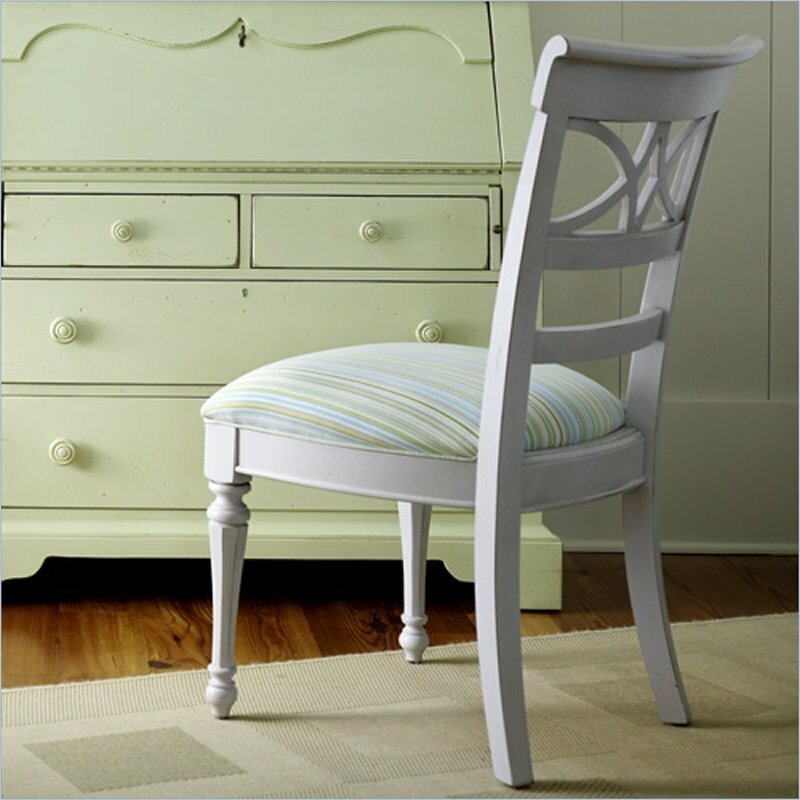 We spend a lot of time at the table when we have game night, so it is a priority to find dining room chairs that are comfortable...maybe some gorgeous upholstered chairs - ones that invite our guests to sit and stay awhile. and that challenge is my hubby - boy does he have opinions! after all it is right next to my kitchen that we redid last year! although my hubby has not noticed...go figure. P.S. Notice - no photos of my dining room - it is nothing to look at yet...I am working on some window treatments...and then I will show you my new paint color...and maybe, just maybe some new dining room seating! This is a sponsored post from Cymax. Read my full disclosure statement. I have the same problem. My dining table chairs are wobbly too. I think it is time to start the hunt! My chairs are still pretty and work with the table, but sadly they are quite uncomfortable! Yes, I broke the rule. I ordered them without actually sitting in them. Lesson learned! 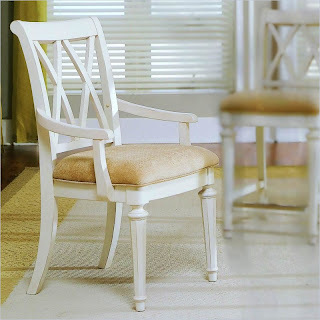 Love your photos, but that last chair is my favorite - just gorgeous and nicely proportioned. Well, at least I think so. I'd definitely need to try it out! Excuse me. Aren't you supposed to be dreaming of jelly beans? Just sayin'. We also need new dining chairs. Ours actually go with our glass topped table that now lives in my dish room and we need some that match my bargain table I found at the furniture store tent sale. I'm hoping that maybe I'll find something at a garage sale this summer. I hate the idea of paying more for the chairs than I did for the table! Chairs can be so pricey! If you find some great deals, let me know- we need some new ones too! I like the white chairs as they look sturdy and comfortable. 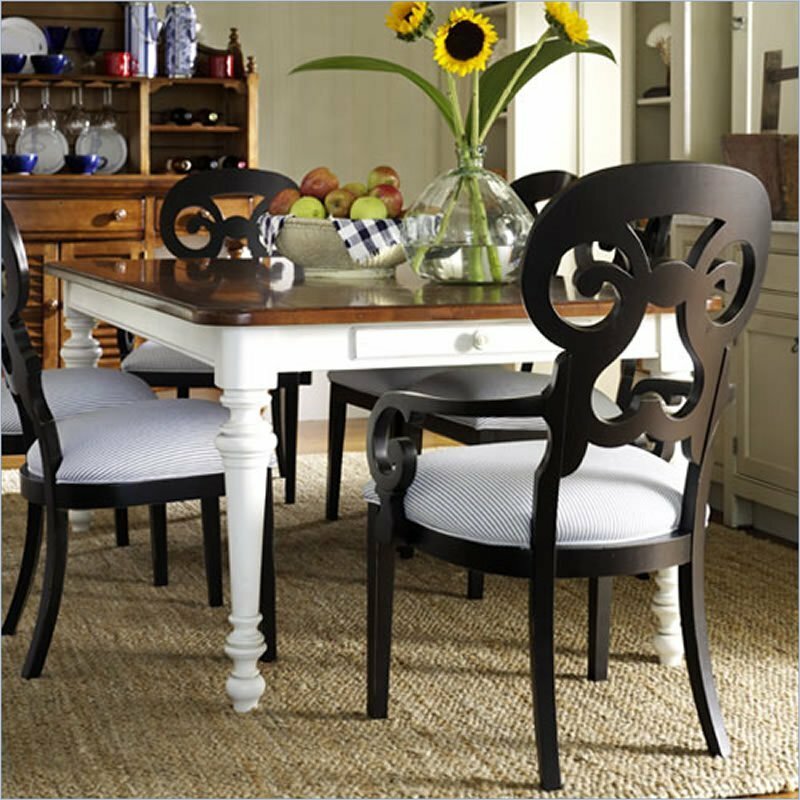 I remember watching an HGTV show years ago, and the host said that it is not a bad idea to mix an eclectic set of chairs in your dining room; adds to the creative flavor. I would love to swap out chair too. Ours are wood and pretty large and take up a lot of space in our small room. They are comfy but I think I want some upholstery on them for some cush for the tush! 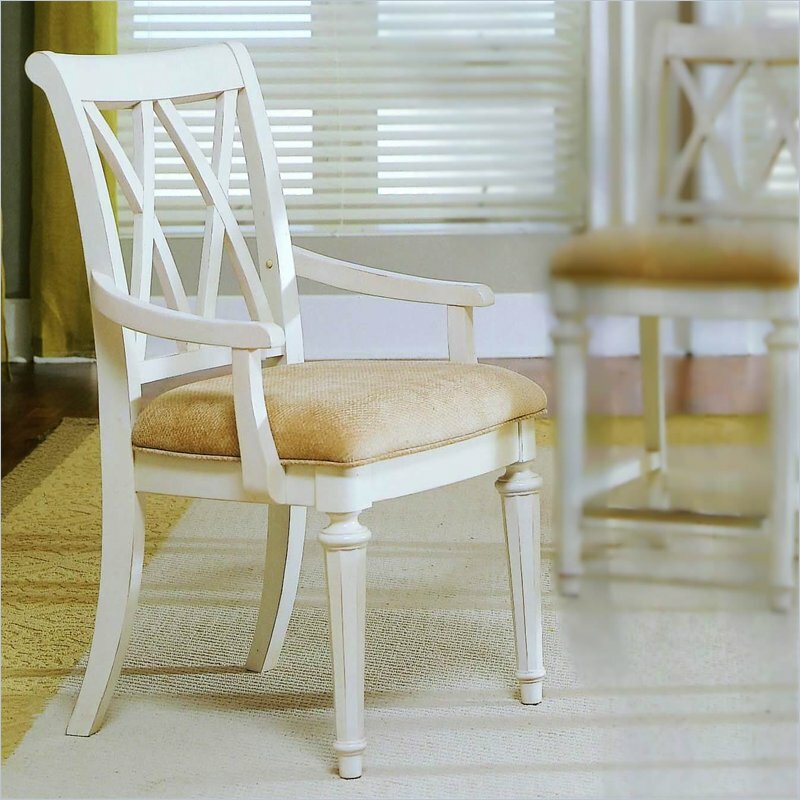 As a game-night-regular, I'm casting my vote for the fully upholstered white chairs! Beautiful dining area. Those are a great piece of furniture's.